Welcome to Dementia Alliance International. As we are an organization of, by, and for people with dementia, ONLY PEOPLE WITH DEMENTIA MAY BECOME MEMBERS. …then complete the form below. 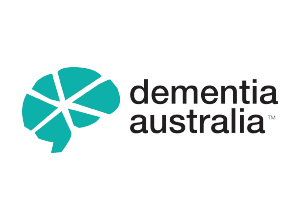 If you do not have dementia but would like to receive DAI news and notices of webinars and classes, please subscribe to our mailing list by clicking on black button to the left. A membership coordinator will email you soon. 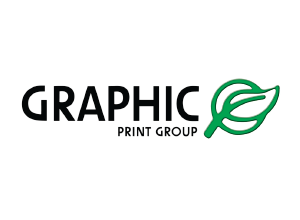 All information is kept confidential and is not shared. 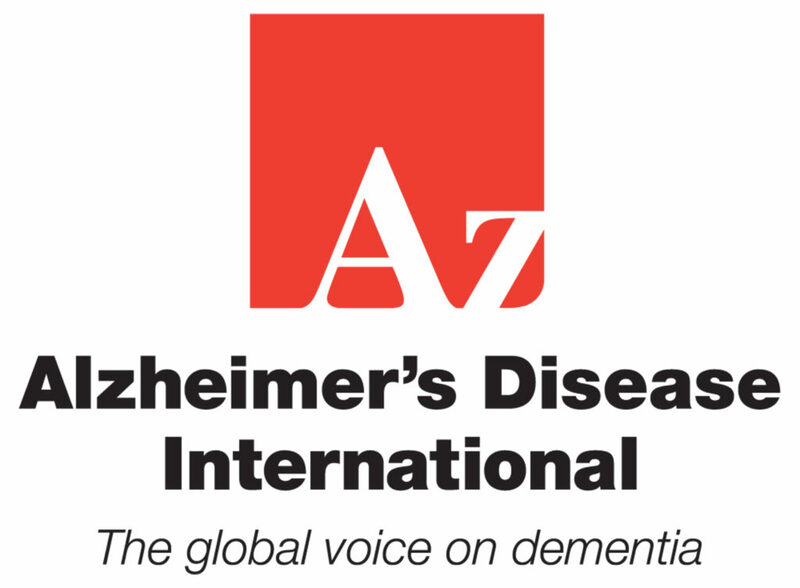 To qualify as a DAI member, you must have been medically confirmed diagnosis of dementia. Please confirm that you have a medically confirmed diagnosis of dementia by clicking in the box above. Please indicate, as best you can, the type of dementia with which you were diagnosed.